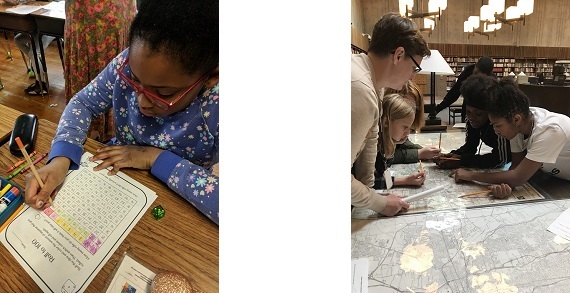 As a member of the Graham Family of Schools, Graham Elementary & Middle School fosters each child’s unique potential and curiosity within a safe, nurturing environment. 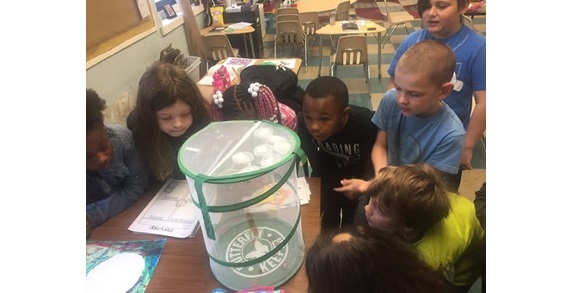 Students engage in authentic, standards based learning experiences that involve growth in academics and strong connections to our community. A school culture of quality and character building empowers students, as life-long learners, to care for themselves, each other, and the world. Since opening in 2010, GEMS has been a member of EL Education, a highly-regarded national organization and leader in the field that focuses on three dimensions of student achievement: Mastery of Knowledge and Skills, Character & Culture, and High-Quality Student Work. The curriculum is based on Ohio and Common Core Standards. Now enrolling grades K-5. Visit www.GemsSchool.org to apply online! Or call the Front Office at 614-253-4000. Conveniently located just east of The Ohio State University.